Jeffrey Friedl's Blog » Automatic Lens Correction Coming to Lightroom 3! 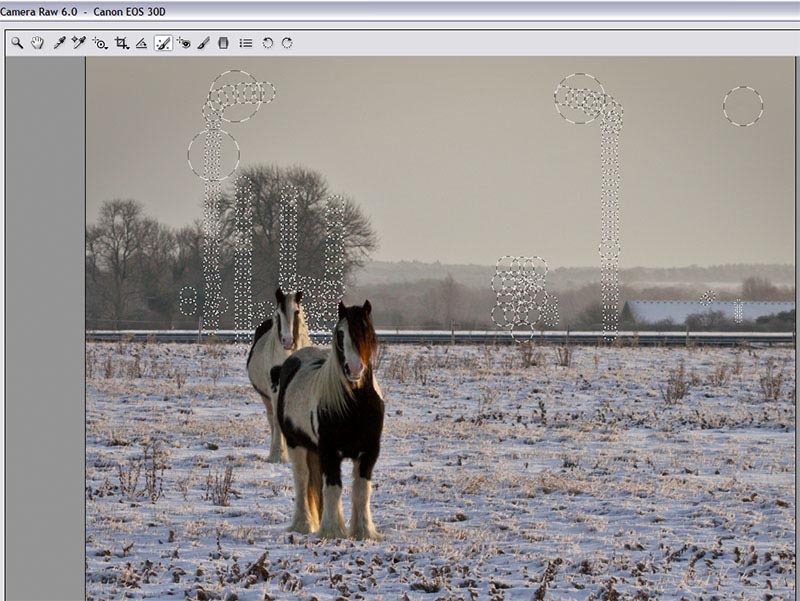 Automatic Lens Correction Coming to Lightroom 3! The video shows ACR (Adobe Camera Raw), but the presenter (Tom Hogarty, Lightroom's product manager) makes it clear that the same functionality will be part of Lr3 as well. The ability to correct for lens distortion will be so welcome, especially for lenses that have lots of compromises. For example, the Nikkor 18-200VR I used on a camping trip a few years ago left all the ocean horizons — which should be flat — with a strong bow. Even top-level lenses need some corrections... the video shows an example with a Zeiss. The recent announcement by Sigma that it's providing lens-correction profiles for Photoshop bodes well for Lightroom and my new Sigma Bigma. I haven't noticed yet whether The Bigma suffers from much distortion, but it's a 10× superzoom, so I'd assume it does. One thing I have noticed, though, is that it has strong vignetting in some cases, so it could certainly use this new Lr3 lens-correction feature just on that count. I agree… Can’t wait! This, along with all of the other new features, will definitely make version 3 worth the upgrade price. The preview video also indicates that the new feature will provide manual perspective control, too. This is something I will find even more useful than lens correction. I think it will be nice to have this functionality available, but often I find that the “corrected” images can look generic and lifeless compared to the originals. It’s just a truth about being human that it’s the imperfections in something that often make it appealing, even if just on a subconscious level. I still can’t wait for that, so meanwhile I am going to test third party software (PTLens and DxO Optics Pro) to correct lens problems. I mainly suffer from distortion and chromatic aberration. IMHO vignetting is good, it helps focus on main object on the photo. When in some cases (e.g. plain light background) it is too much noticed, it can be easily corrected manually. Thank God… one of the very few reasons I ever still open Photoshop for photography reasons (still use it every day for web design, funny enough.) They should start calling Photoshop Webshop and rename Lightroom to Photoshop. Lens correction always belonged. LR3 seems like it will finally be a one-stop solution. I do wish they would make the spot correction tool a bit faster or implement a clone stamp tool for painting out distractions quickly. The spot correction is good for dust and pimples, not so good for removing a stray arm from the side of a photo or something like that. But then, maybe that’s what will always separate the two products. Lightroom has never been about seriously altering the content of your photos. But it would be handy. You’re right, it’s not easy to clone out stray distractions, but with a little patience, you can do quite a bit. Here’s a photo that I thought would be a worth an attempt. 100% LR2, no Photoshop involved. I have searched the web and cannot find out what lenses Lightroom 3 for lens correction. Does anybody know anything about this. Hi I didn’t understand how you created this profiles, have shared these lcp file you have created? What do you mean by looking at app data folder. Do you mean you have created all these by actually taking photos of the calibration charts as required by these profile creator? I am looking for Canon EF-S 10-22mm f/3.5-4.5 USM profile for APS-C censored camera.